Center for Health and Development ( CHD Group) is a Public Charitable Trust which is working in medical humanitarian efforts with headquarters in Mangaluru, Karnataka State, India. 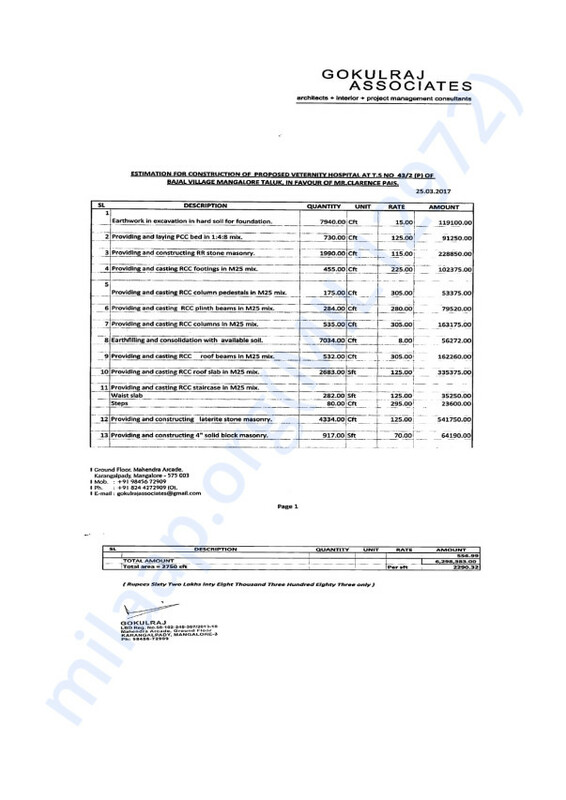 CHD Group holds Income Tax exemption under section 12 A & 80 G of the IT Act. Objectives for Starting the Animal Hospital. 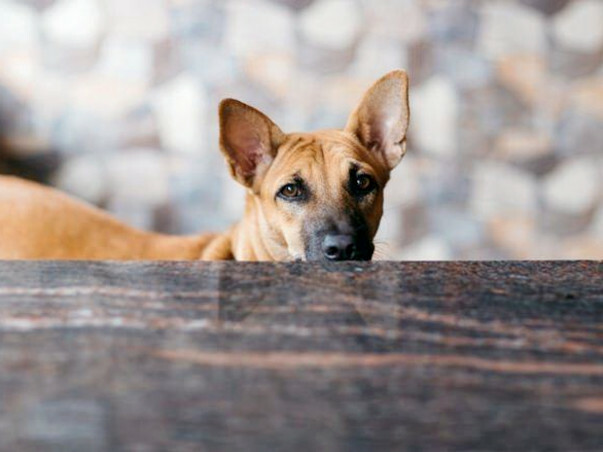 1 - To offer free & quality healthcare service for stray dogs. 2 - To offer subsidized charge for pets with owners. 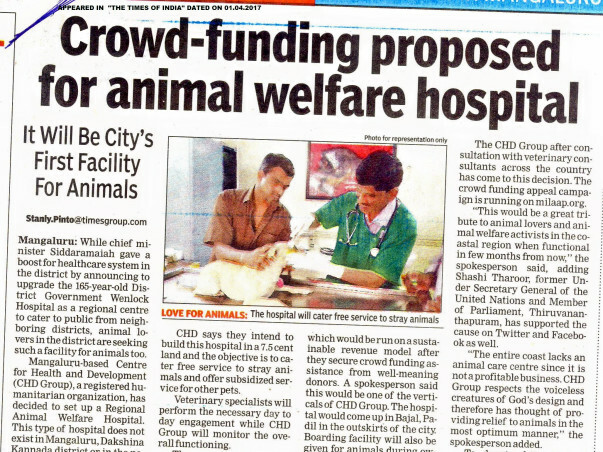 3- to set up a dedicated 24/7 15 bedded hospital for animals. 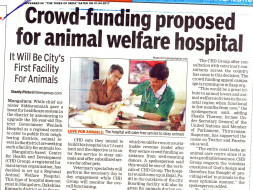 4- To provide all healthcare needs of animals under one umbrella. 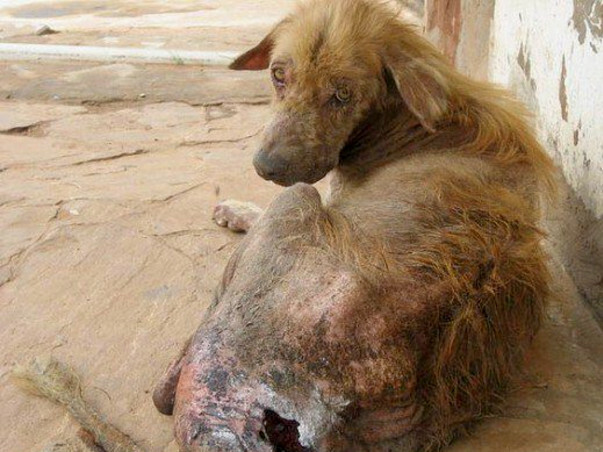 5 - To advocate for animal care at a global level. There is no animal hospital in the entire region which is functional 24/7 with in-patient beds. 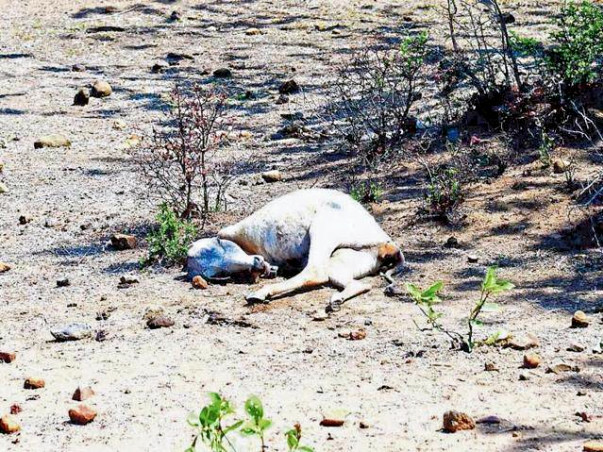 Your support will help us pioneer the needs of the voiceless. I will do the donation n actively participate in the animal welfare program..Just a bit busy in life at present bcoz of Commitment..So future I will support n get more ppl..